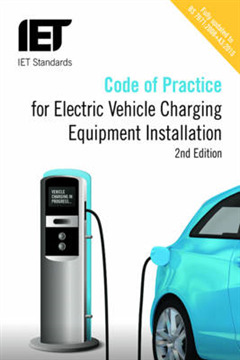 The Code of Practice for Electric Vehicle Charging Equipment Installation, 2nd Edition has been updated to align with the current requirements of BS 7671. 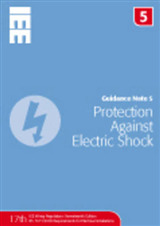 This includes updated guidance on the electrical installation requirements of BS 7671:2008 Amendment 2 Section 722 Electric vehicle charging installations published in September 2013 and Amendment 3 published in January 2015. 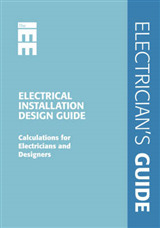 The Code of Practice provides an overview of electric vehicle charging equipment, considerations needed prior to installation, physical installation requirements, relevant electrical installation requirements of BS 7671:2008+A3:2015 and specific requirements when installing electric vehicle charging equipment in location's such as dwellings, on-street locations, commercial and industrial premises. Also included are useful installation checklists and risk assessment templates. 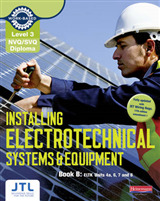 Therefore this publication provided useful guidance for anyone interested in the installation of electric vehicle charging points. 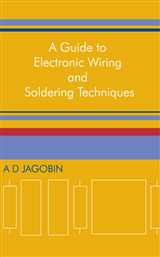 This is a practical guide for use by anyone planning to install electric vehicle charging equipment. 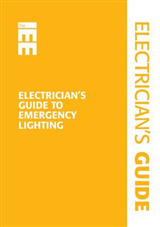 It provides specific electrical installation requirements for electrical contractors as well as essential guidance for anyone planning to specify, procure or manage the installation of such equipment.